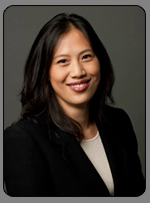 Jennifer Doe, MD is a board certified radiologist specializing in breast imaging, including mammograms, breast ultrasound, breast MRI and biopsies. 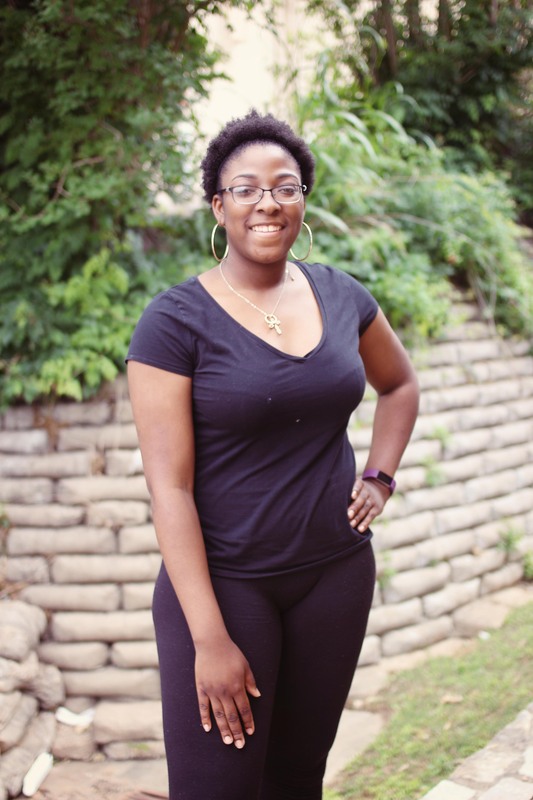 Born and raised in New Jersey, she was accepted into Albany Medical College while in high school through a six year combined undergraduate and medical degree program offered through Rensselaer Polytechnic Institute. She then completed residency at Albany Medical Center and went on to specialty training at Columbia University and St. Barnabas Medical Center. 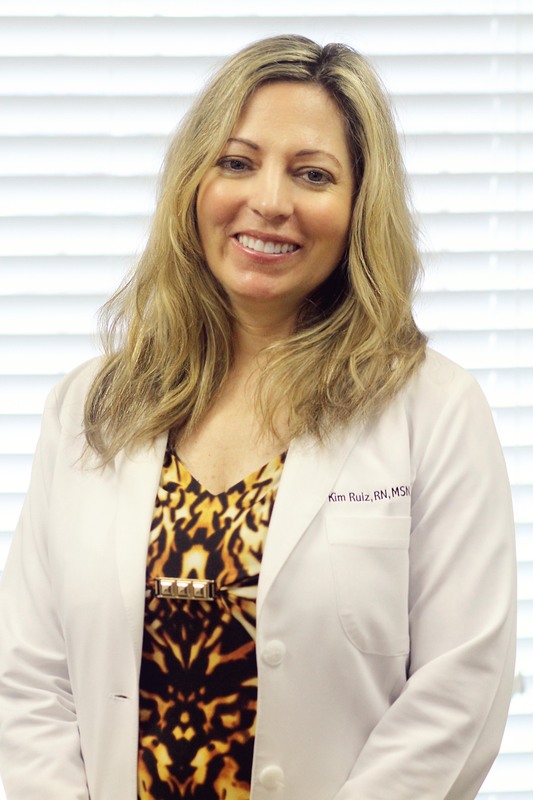 Kimberly Ruiz is a board certified family nurse practitioner, specializing in internal and physical medicine. 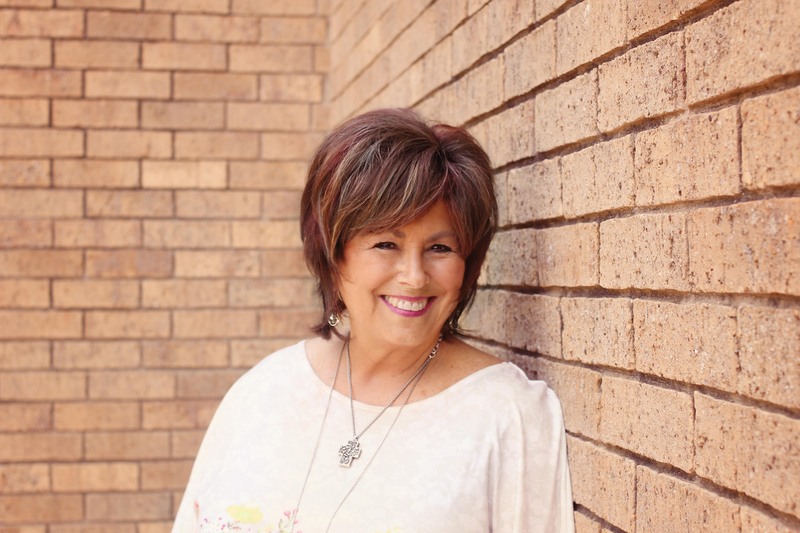 Born and raised in Texas, she received her bachelors in nursing at San Angelo State University. 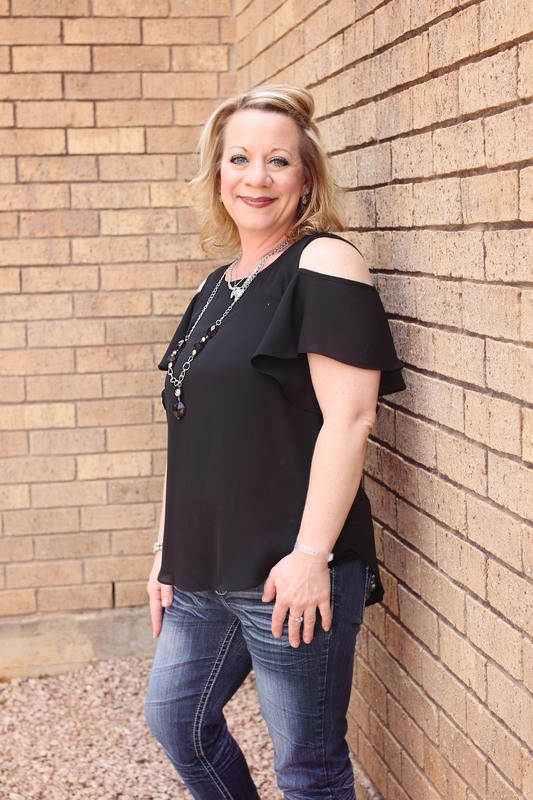 Thereafter, she went on to get her Masters in Nursing at Texas A & M. She has been in the clinical field for over 10 years. With her vast degree of knowledge from internal medicine to endocrinology to family practice, rest assured that you are in great hands. 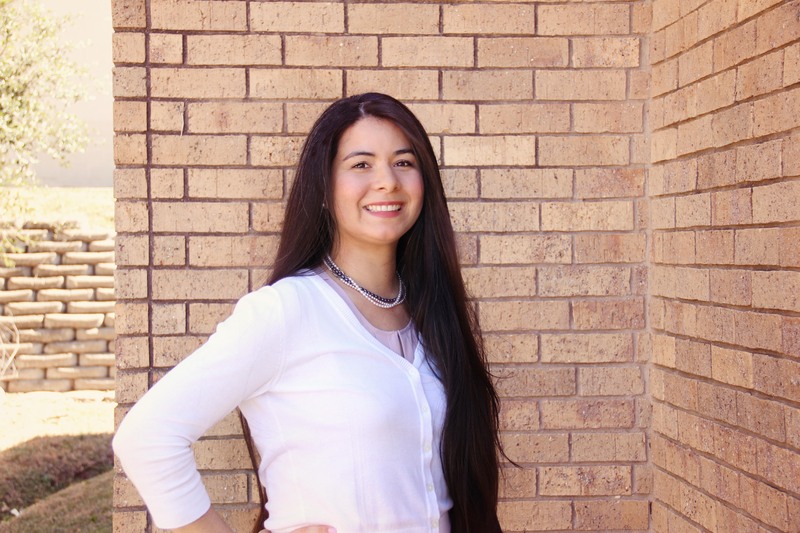 As a Parker College graduate, Dr. Mary Dadufalza specializes in nonsurgical relief of back and neck pain at LifeWay Family Chiropractic. 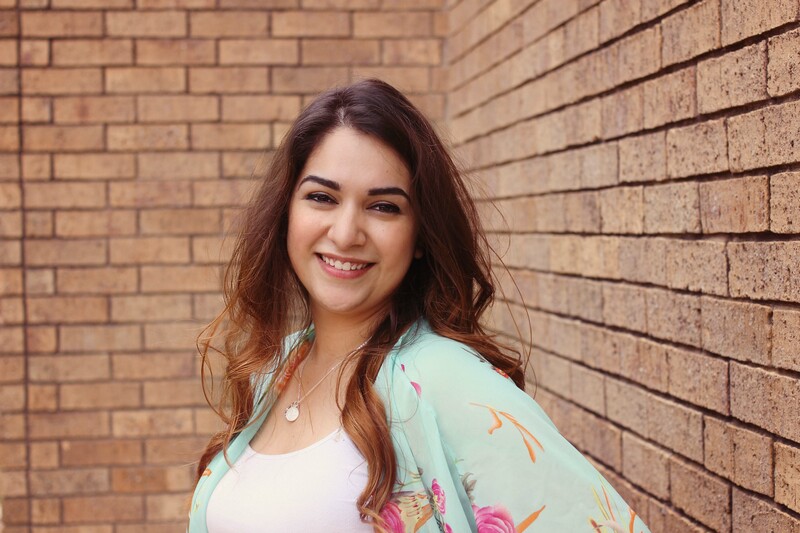 Dr. Dadufalza graduated from Parker College of Chiropractic in August 2002. Dr. Mary Dadufalza earned her Biology Degree at the University of Texas at Austin. She, then, continued her education in Doctor of Chiropractic, as well as a Bachelors in Anatomy, in Parker College of Chiropractic. She is a member of the Arlington Chamber of Commerce, World Chiropractic Alliance, and International Chiropractic Pediatric Association. Casey Shaver is the office manager. He handles the business aspect of the practice , including all your insurance and financial needs. 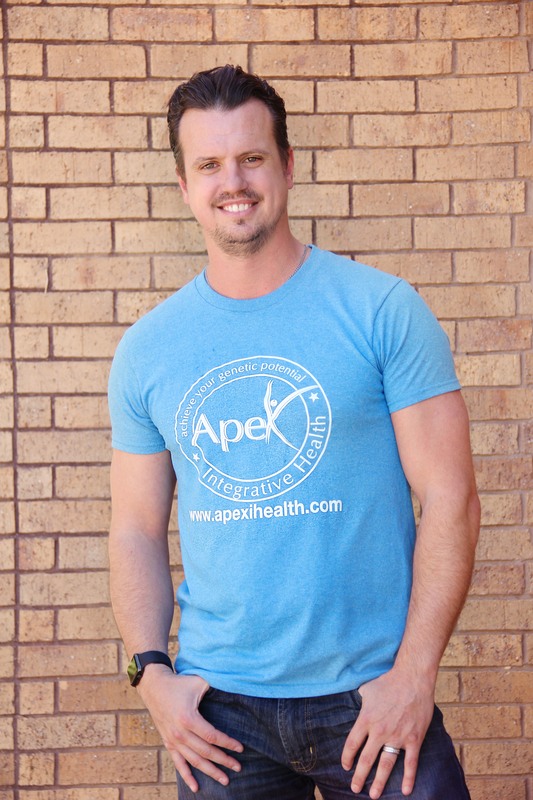 He manages Apex Integrative Health and is married to Dr. Mary. He is a dedicated and loving husband and father to two children, Caden (8 yoa) and Kenzie (6 yoa). They both have been adjusted since since birth and has maintained a healthy immune system because of it. 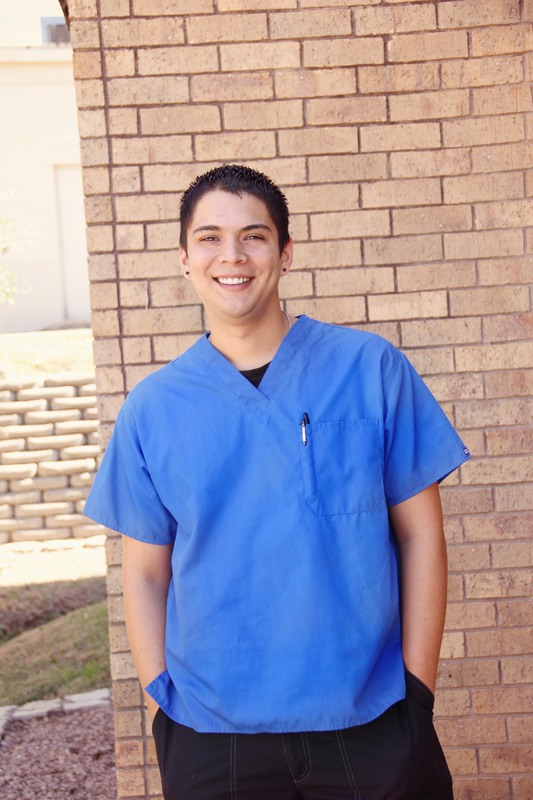 He has a great heart for caring for all the patients that walk through our door.